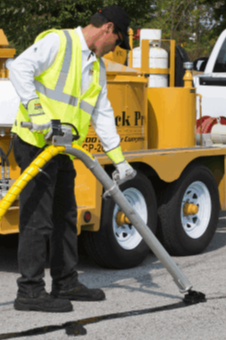 Capital Surface Maintenance is a co-owned asphalt maintenance service provider based in the Capital Region of New York State. Below, you will find just a few of the services we offer. We serve both residential and commercial customers. Please don't hesitate to contact us with any questions or requests. 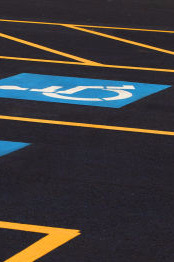 Whether it's a mall parking lot or a service station, we can stripe it. We comply with all ADA regulations. We provide professional grade sealcoating services. Sealcoating will protect your asphalt surface from the elements and increase its longevity. 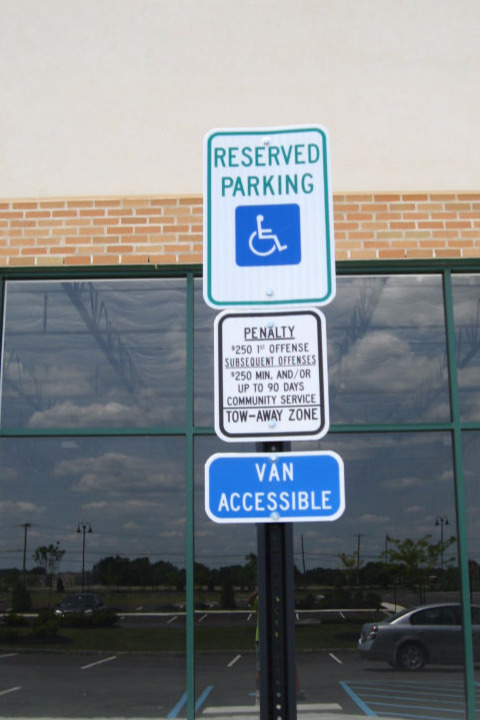 We can install any parking lot or roadway signage. We will do the call-ins to Dig Safely NY when necessary. 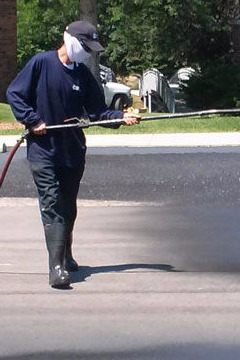 Preserve your parking lot or roadway by filling cracks with DOT approved hot rubber tar. Fill out the form below and someone will get back to you as soon as possible!